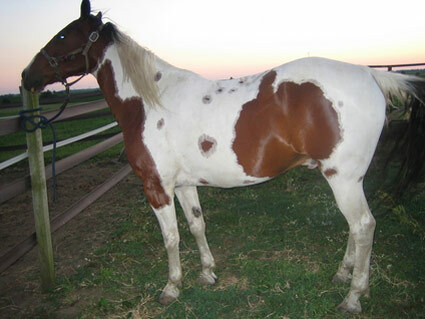 One of the main goals for the breeders of the American Spotted Paso horse is combining the smooth gaits of the Peruvian Paso horse with the colorful coat patterns of the pinto. 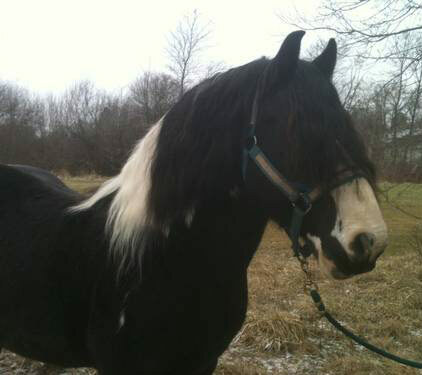 The breed originated with a pure black Paruvian Paso stallion named Janchovilla who was bred to pinto mares. 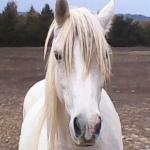 Of the resulting foals about 3/4 of them were spotted and all of them carried the Paso gait. 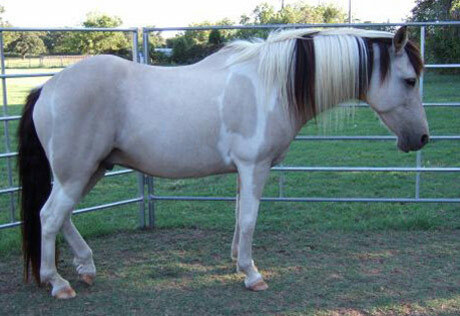 There are two different registries for this breed for animals with different degrees of Paso blood. However, to register with either the animal must have one purebred Paruvian Paso and exhibit the four-beat lateral gait.